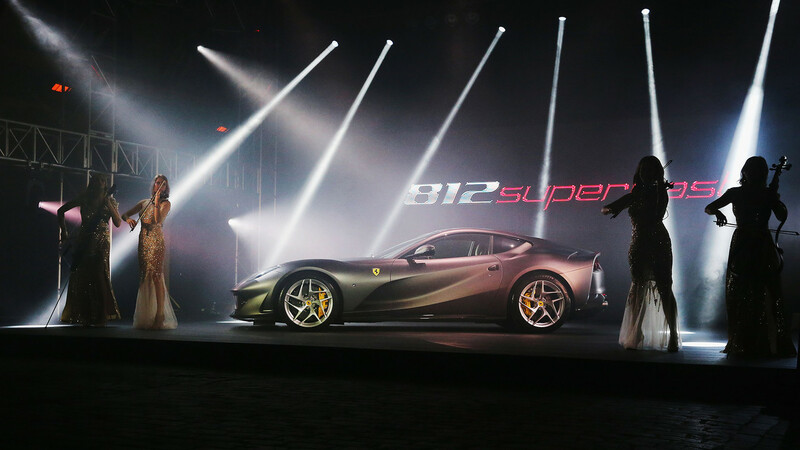 The Ferrari 812 Superfast has officially made its Australasian debut, the very first appearance in Australia following the International Premiere at the Geneva International Motor Show in March this year. The model opens a new chapter in Ferrari V12 engine history and marks the 70th anniversary since Ferrari released its first Cavallino Rampante sports car, the 125 S, in 1947. Ferrari remains to this day the only manufacturer to have continuously produced sports cars with 12-cylinder engines throughout that time. This highly acclaimed car in a new colour Grigio Caldo Opaco, was unveiled in the exclusive location, The Meat Market in North Melbourne. 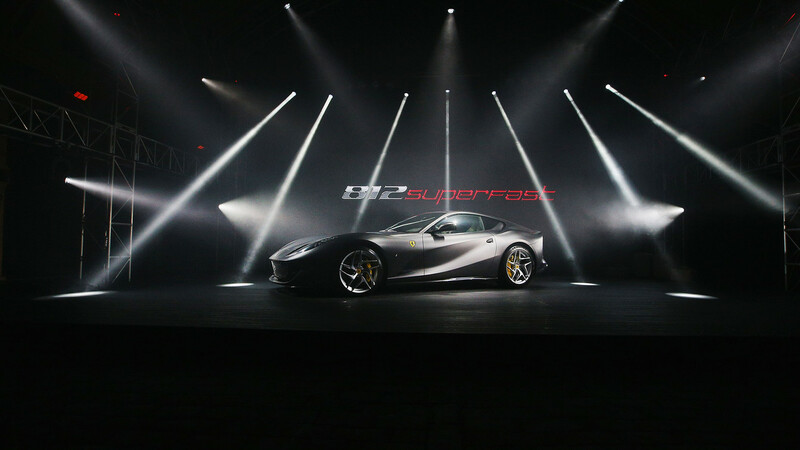 This iconic heritage listed building was transformed into the world of the Cavallino Rampante with dynamic and sporty flavor which epitomized the pulse of the 812 Superfast, the star of the day.